The Addison Apartments offer you a wide range of floor plans to choose from, with one bedroom, one bathroom apartments starting at 700 sq. ft., and extra spacious two or three bedroom, two bathroom apartments with up to 1346 sq. ft. of space. No matter how many bedrooms you need, you’ll be sure to find the expansiveness you want from any of our layouts. 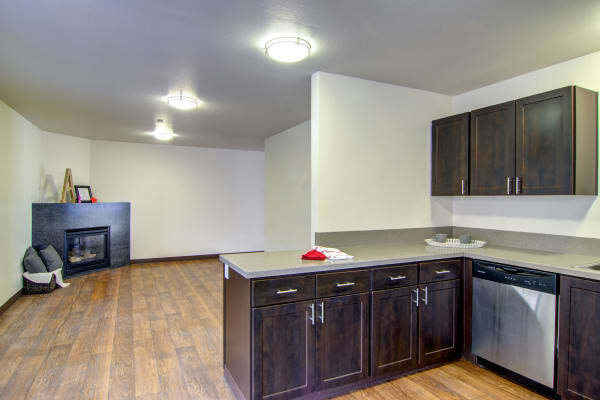 All our pet-friendly one, two, and three bedroom Vancouver, Washington, apartments feature the updated interiors you’ve been searching for. Your new home boasts a wealth of modern details, like brushed nickel fixtures and upgraded wooden cabinets in your gourmet kitchen, air conditioning for summer comfort, and a gas fireplace for long winter nights. 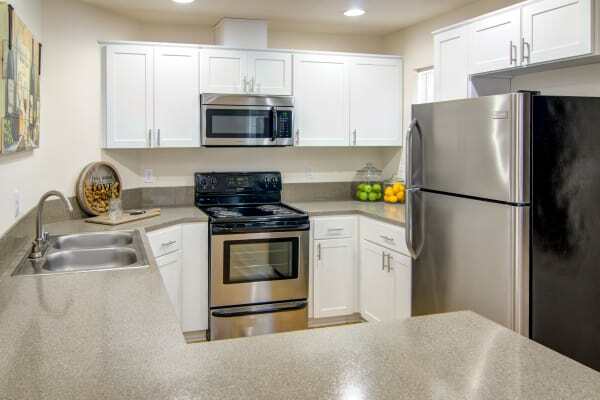 Enjoy the convenience of an energy efficient in-home washer and dryer, the spacious feel of vaulted ceilings, and expansive windows to let plenty of light in. Unwind with the sunset on your private patio or balcony, and never worry about storage with your outside storage closet. Ready to find your ideal floor plan? Contact us today.